Sharon "My G Adventures Highlights of Ireland tour was amazing. I had debated about this tour because the price was higher than some other tours with similar itineraries, but this one definitely delivered. Our guide was Irish, a ball of energy, knew all the hidden gems, and because it was a small group of only 10 (all of their tours are under 16 people) our van was able to go where the large buses could..."
Start and end in Dublin! 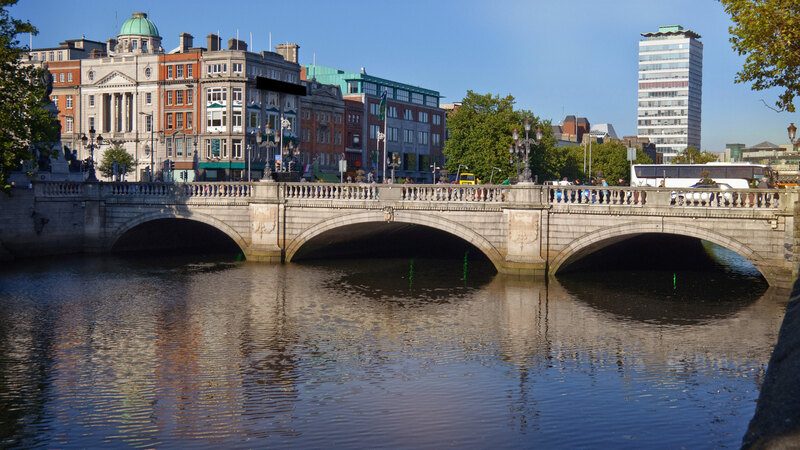 With the discovery tour Highlights of Ireland, you have a 9 day tour package taking you through Dublin, Ireland and 5 other destinations in Ireland. Highlights of Ireland is a small group tour that includes accommodation in a hotel as well as an expert guide, meals, transport and more. If the person wants an active holiday wihnin a tour context, but with some flexibility built-in for use of time and meals, then I think this tour was a great balance of those things. The Ireland Adventure with Mike Hutchinson as our Guide, and Barney as our Driver was the Perfect combination for our first trip with G-Adventures. At our ages 68,n 65,it was planned really well for us ,and I believe the others in the group. Thanks to Mike. Atmosphere within the group was great. Half the participants were solo travelers and I was worried initially that I wouldn't find people to connect with, but it turned out great! More than I expected. Guide very friendly, knowledgeable, and went out of his way to make the trip enjoyable. Start and end in Dublin. TourRadar only requires a deposit of $99 to confirm this G Adventures booking. The remaining balance is then payable 65 days prior to the departure date. For any tour departing before 26 June 2019 the full payment of $1,917 is necessary. No additional cancellation fees! You can cancel the tour up to 65 days prior to the departure date and you will not need to pay the full amount of $1917 for Highlights of Ireland, but the deposit of $99 is non-refundable. But, the deposit is fully transferable to future bookings with G Adventures. Covering a total distance of approx 762 km.